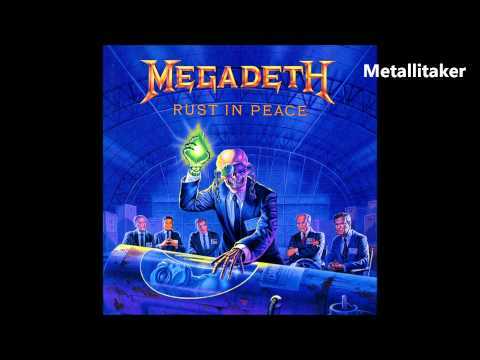 With its fourth release, Rust In Peace, Megadeth reached musical maturity with a front-to-back album that showcases a much tighter sound, as Dave Mustaine&apos;s writing style adopts a rhythmically complex progressive edge. 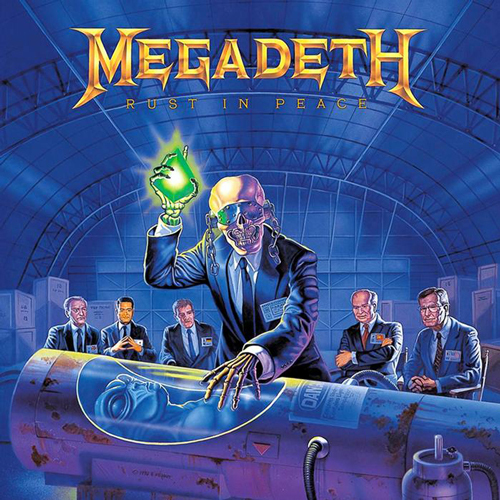 From "Holy Wars" to "Lucretia" and "Five Magics" to "Dawn Patrol," "Hangar 18" and the title track, Rust In Peace is an aggressive affair that addresses everything from religious hypocrisy to warfare to government secrecy to heroin addiction. The album was certified platinum in 1994 and received Grammy nominations in 1990 and 1991 for Best Metal Performance. Megadeth&apos;s finest hour.